So many people’s backs ache and we are looking to solve this elusive issue. To further the understanding and dissemination of fundamental research into spinal disorders DISCS’ has created an annual lectureship at which the world’s most eminent researchers, physicians and surgeons are invited to speak. The effects of spinal disorders on sufferers are severe: constant pain, drug dependency, decreased mobility and increased dependency on benefits. 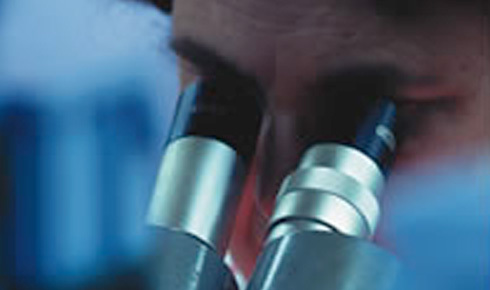 Fund fundamental research into the causes of back pain with a view to both reducing the impact on health and to developing innovative therapies for the future. New advances in protein chemistry, histochemistry and magnetic resonance imaging are allowing us to study more effectively the causes of back pain. Henry V Crock (1929 to 2018). To find out what we have been up to and want to do in the future, look at our past and current projects…. but please bear with us with some of the language – backs are complex things and they have their own medical terms. 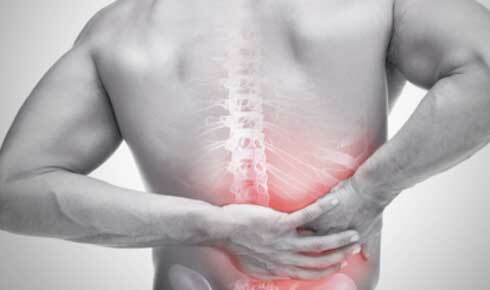 We are currently looking for £100,000 in order to fund more research into back pain. 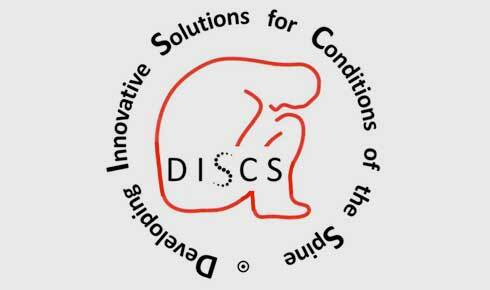 DISCS works hard to raise funds to sponsor medical researchers and spinal surgeons who are conducting research to into the fundamental causes of back pain, and working towards developing new and innovative approaches to transform the treatment of pack pain. There is a growing need for this research, as debilitating back pain can affect up to 80% of the UK population at some point in their lives. We welcome donations in all of its forms from sponsored sporting events, commercial sponsorship to wills and one off donations. Any gift, large or small, would be much appreciated. Please see our donate page. We are pleased to announce that the 2018 Henry Crock Lecture will be delivered by Professor Christine Le Maitre, Professor of Cell Biology and Tissue Regeneration, Biomolecular Sciences Research Centre, Sheffield Hallam University.